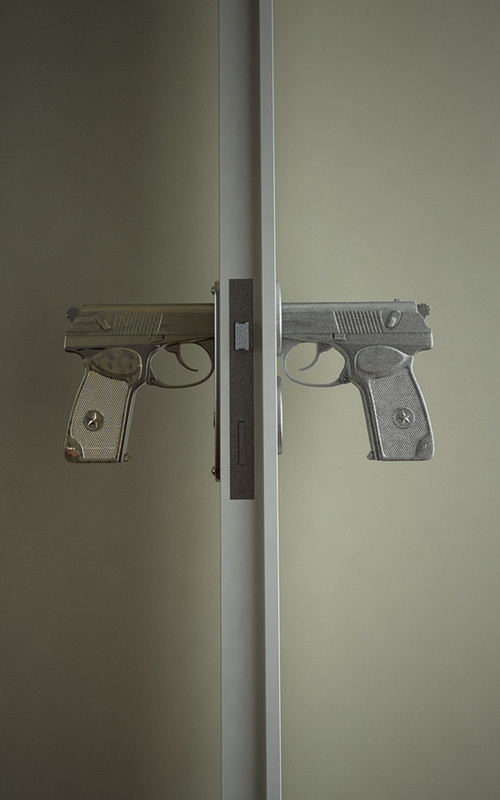 If It's Hip, It's Here (Archives): Gun-Shaped Doorknobs Function Like A Real Pistol: Pulling The Trigger Unlocks The Door. 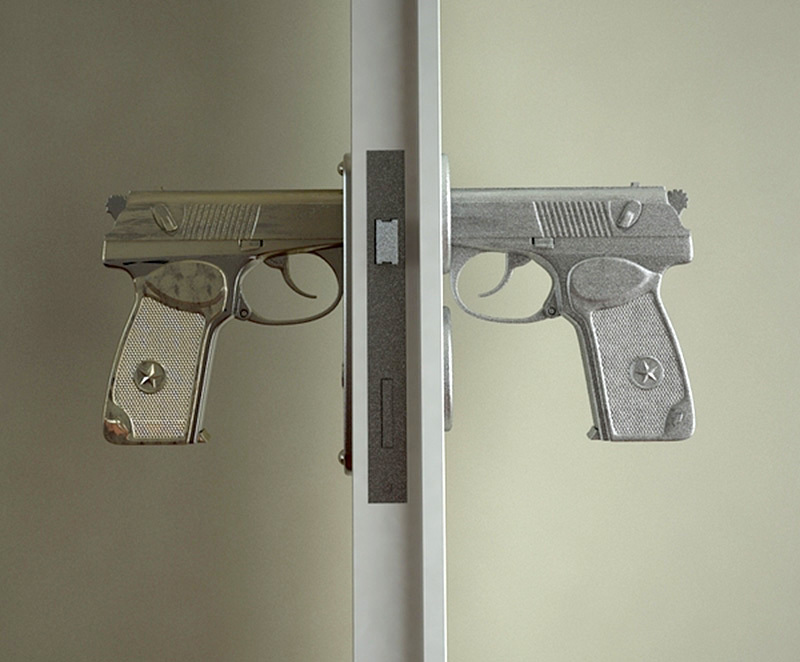 Gun-Shaped Doorknobs Function Like A Real Pistol: Pulling The Trigger Unlocks The Door. 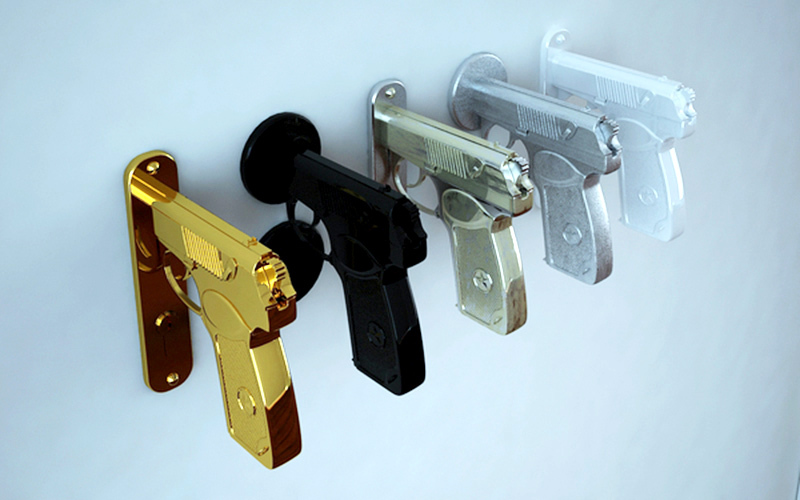 These creative door handles/hardware, designed by Russian product designer Nikita Kovalev of Napalm Design, look and function like a real gun. The Bang Bang handle was inspired by the Makarov Pistol. * You have to “pull the trigger” to open/unlock the door. *The 9mm Makarov Pistol (aka PM, GRAU index - 56-A-125, unofficial name - "Makarov", "Makar", "Macaroni," "Makarych") is a semi-automatic pistol, designed by the Soviet designer Nikolai Fyodorovich Makarov, in 1948. 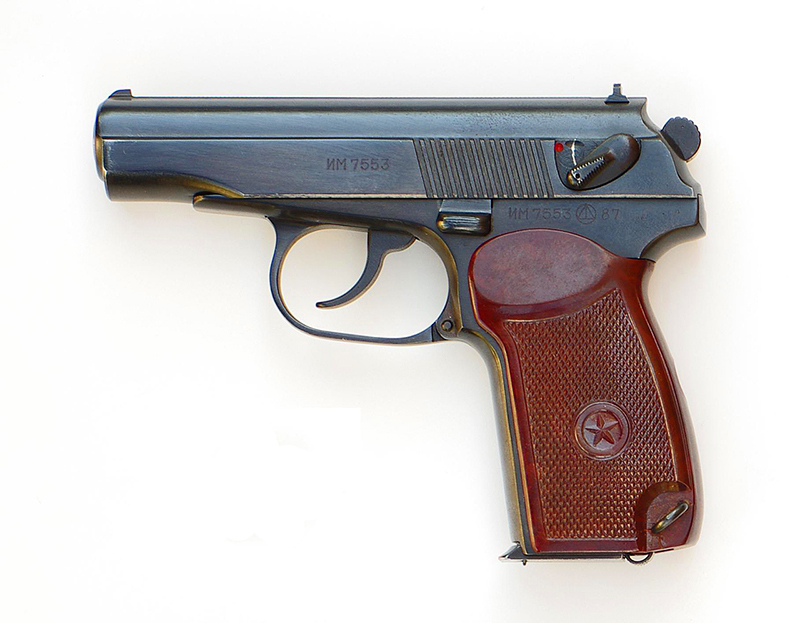 From 1951 until now, the Makarov Pistol was the personal weapon of the Soviet and post-Soviet armed forces and law enforcement. 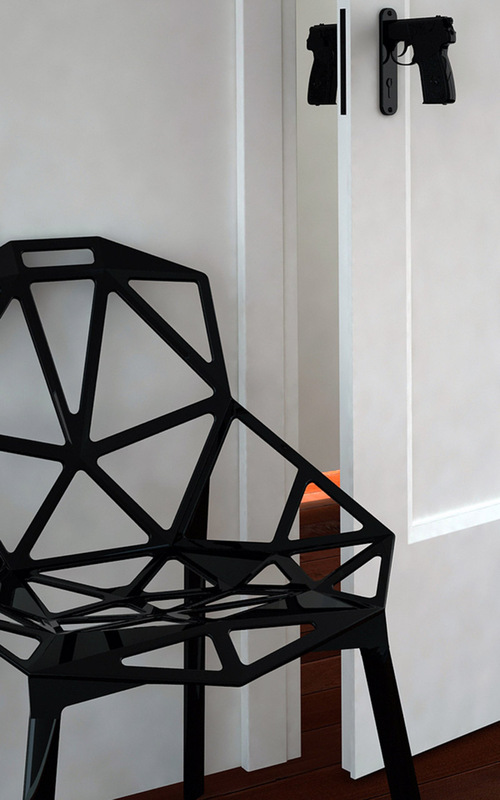 NOTE: Since this post was written, Napalm design seems to have disbanded and the designer now works at Muna, a company that creates children's furniture.